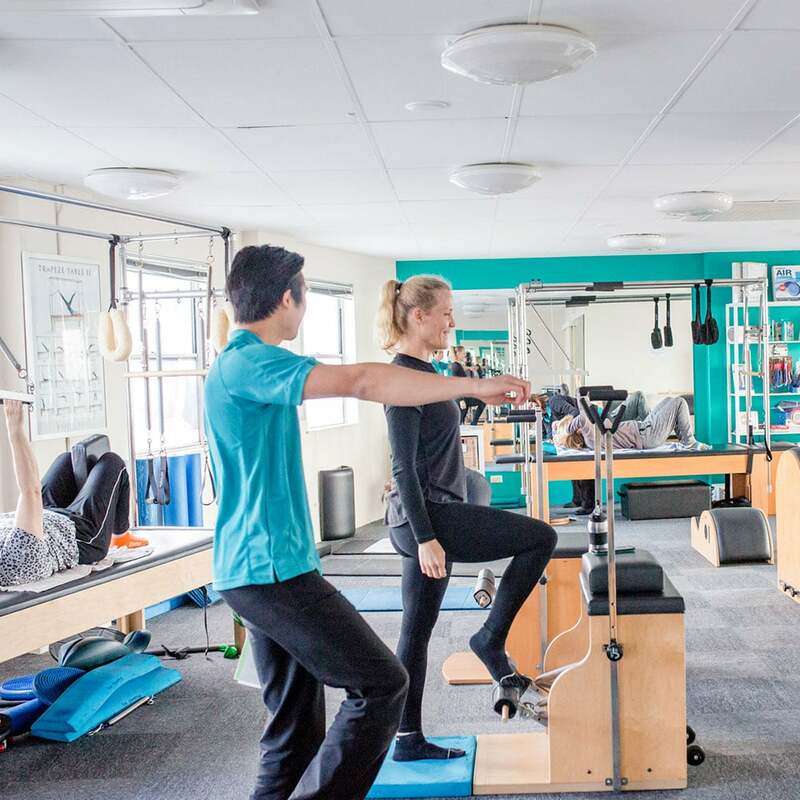 We provide small grouped individualised exercise classes for all musculoskeletal conditions, including back pain, neck pain, pre and post-surgery, pre and post-natal conditions, sporting injuries, women’s health conditions pelvic floor disorders/continence, and many more conditions. 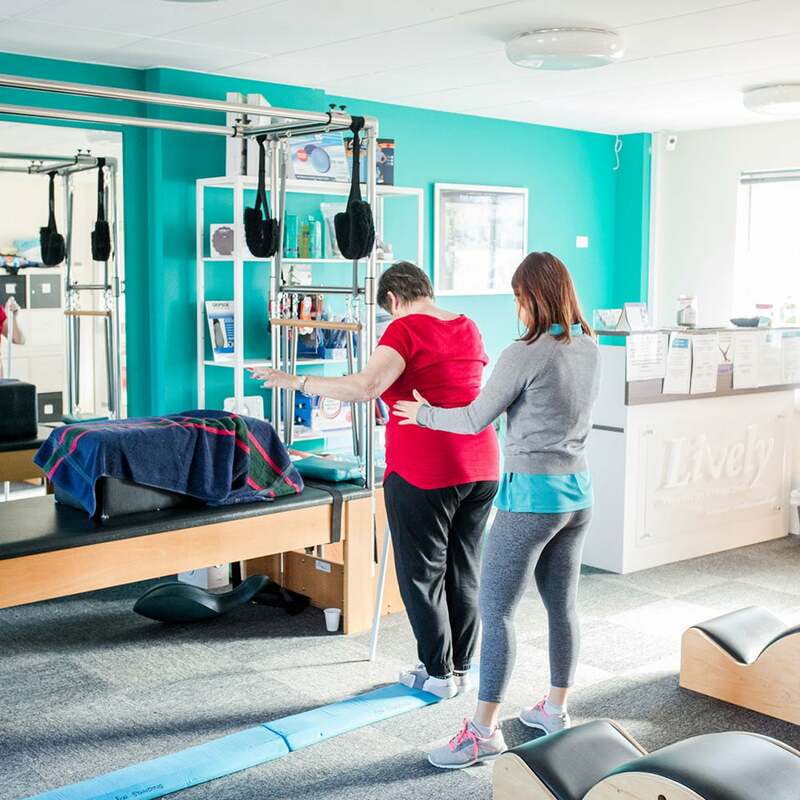 Before starting a PEP session at Lively, it is a requirement that you attend an introductory package of 3 x 60 minute individual sessions with one of our physiotherapists. 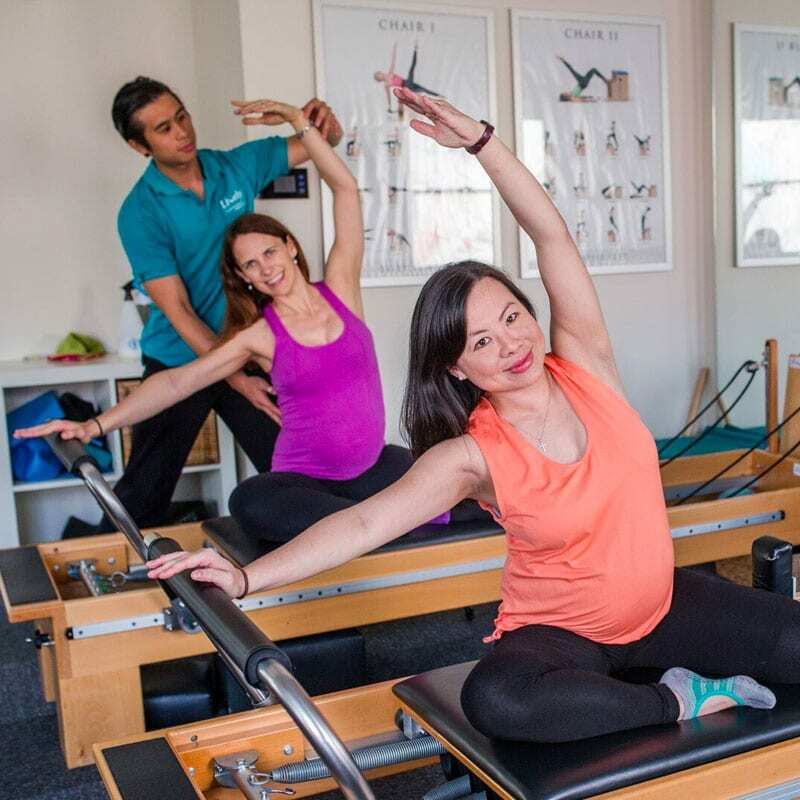 This will include a whole body assessment, identify your goals / strengths / weaknesses, and assessment of your core using a Real-Time Ultrasound machine. 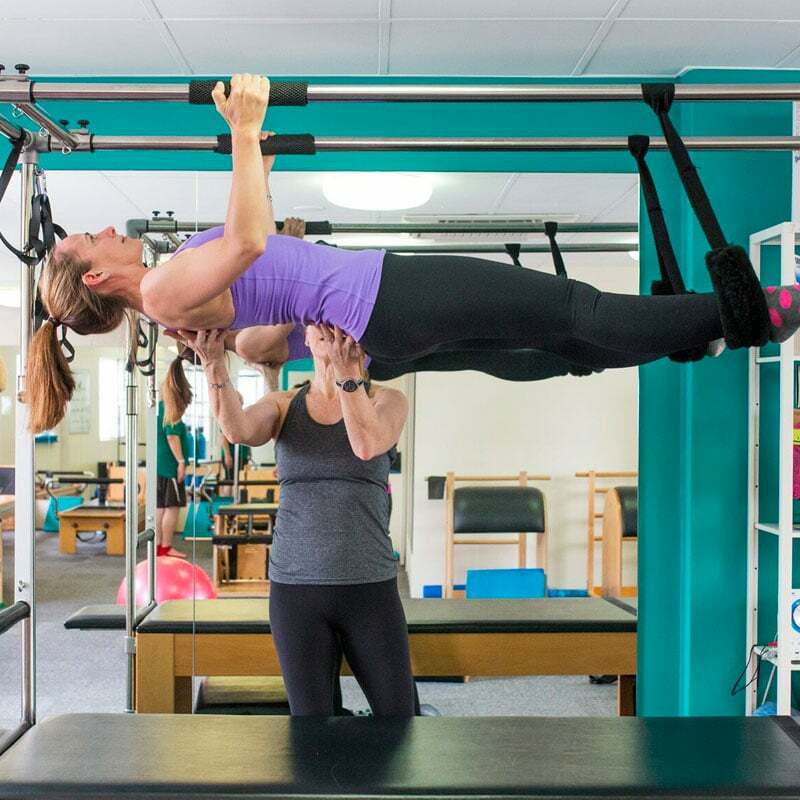 Then 2 x private sessions in our studio will take place to further ensure your goals, strengths and compensations have been identified, understand all safety procedures for the use of the equipment and leave with an individualised program for home and/or equipment session. 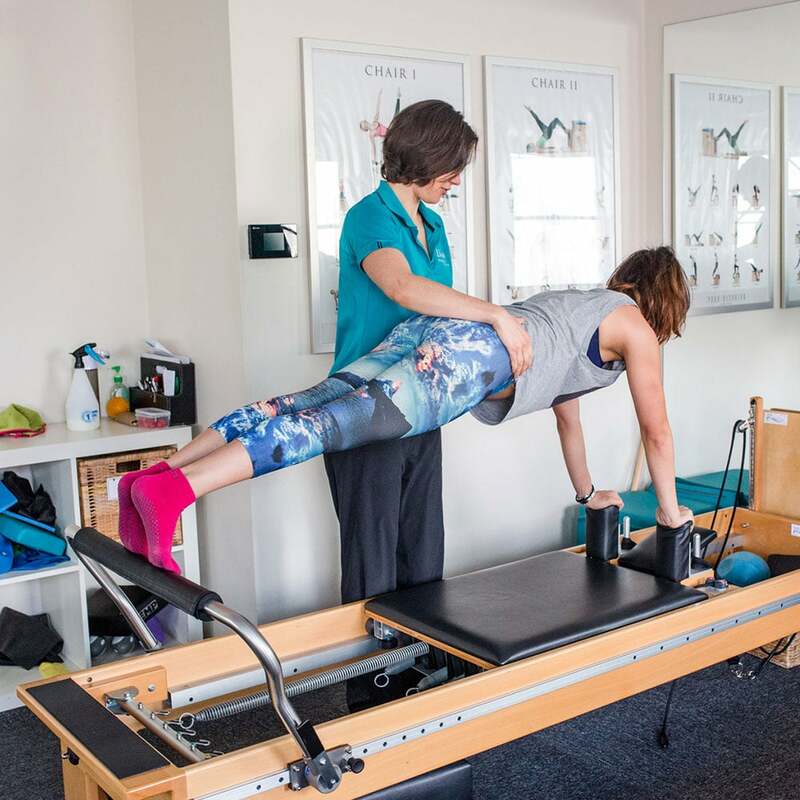 If you have done pilates or similar exercise class elsewhere before, you will still need to do an initial assessment and private sessions. All PEP sessions are by appointment only. Bookings are essential. We have a 24 hour cancellation policy where the 100% of the fee will be charged if a session is cancelled with less than 24 hour notice. This also applies to cases of ‘no-show’. To secure a regular weekly spot, a pack of 10 must be purchased. There is an option to attend on a casual basis. 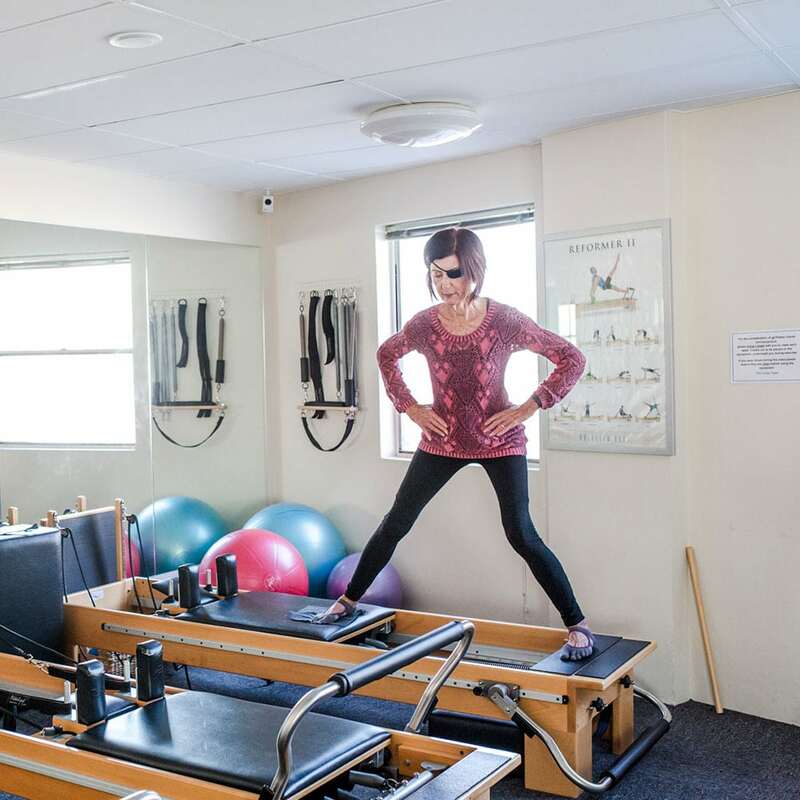 Health Fund Rebates apply when seeing a physiotherapist for the PEP sessions, however, we advise you to check with your health fund actual rebates as all funds differ.